With Sean Tyas releasing his debut studio album Degeneration on Black Hole Recordings, The Nocturnal Times is giving away a copy of the LP (enter to win below). Cutting edge and pioneering, Sean Tyas has made quite a name for himself among dance music enthusiasts. Beginning his career as a trance titan, Sean is responsible for some of the most familiar and recognizable tunes in creation. And now, the producer/DJ embarks on the latest journey in his musical career, the release of his first studio album, Degeneration. His substantially diverse repertoire boasts countless solo productions, collaborations, and remixes for some of the biggest names in the business, including Armin van Buuren, Moby, Dash Berlin, Pink, Gareth Emery, Bloodhound Gang, and Breaking Benjamin, among others. The debut studio album from Sean Tyas comes after a decade of dance releases across some of the most notable labels in the scene, which includes Armada Music, ASOT, Subculture, VANDIT, Spinnin’ Records, Doorn Records, and of course, Black Hole Recordings. 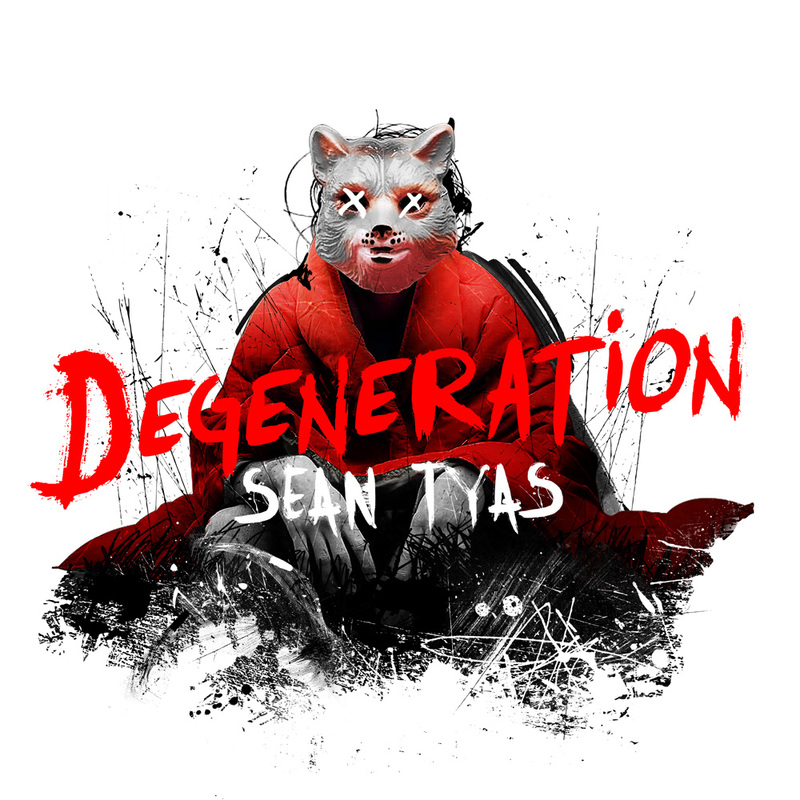 Sean Tyas Degeneration sees its official release through Black Hole Recordings.